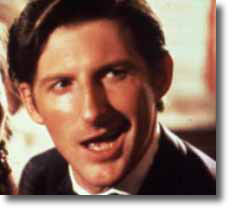 Classify Adrian Dunbar: Keltic Nordic? 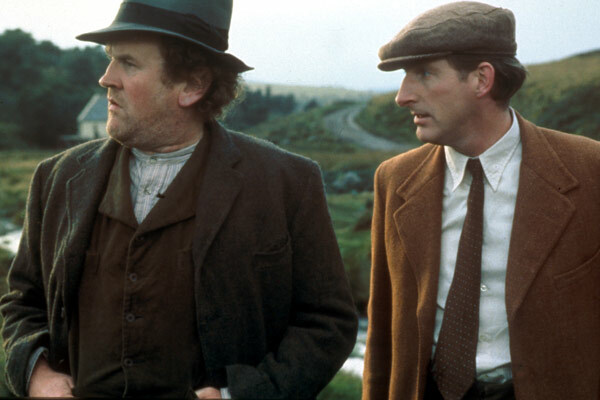 Thread: Classify Adrian Dunbar: Keltic Nordic? Narrow, convex but almost straight nose. Sloping forehead, strongly developed chin, medium blue eyes, medium brown hair, pale skin, narrow face, very english looking like. I think he fits a certain type well. Good mix of Keltic Atlantid. Not a perfect example imo. Good mix of Keltic Atlantid. I disagree. He is a very good example of predominantly Keltic, of the Irish variety. For whatever reason, such evolutionary investment in the nose tip is also seen with Baltids. Great example of Keltic-Nordic. I have thought of posting him. Where's he from? I don't know him. 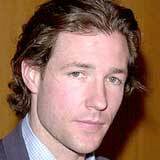 He's a Northern Irish actor. Stumbled across him whilst watching some old Cracker DVD's.